Get to know your service tech or project manager on a personal level before they arrive at your house or business for oriental and area rug cleaning. 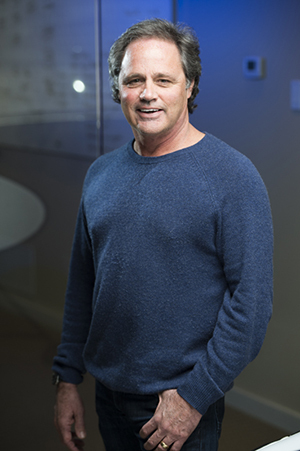 Shane Hobbs is the Owner and founder of Dalworth Rug Cleaning a Dallas Fort Worth based area rug cleaning company. Dalworth Rug Cleaning is run with an intense focus on customer service, innovation, quality and integrity. Jeannette has been with Dalworth since 1995, yes that's 18 years. 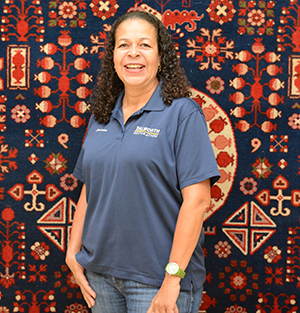 Jeannette inspects all area rugs that come in, as well as check for any repair work that may need to be done. Jackie joined Dalworth Clean in 1998, and officially moved to Dalowrth Rug Cleaning in 2005. 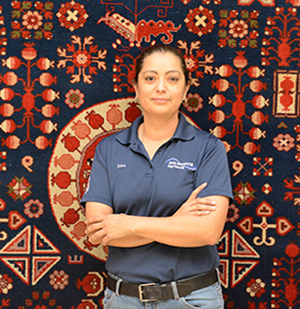 Jackie is a part of our rug pickup, delivery and inspection crew. 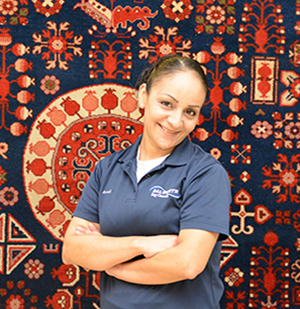 Araceli M. joined Dalworth Rug Cleaning in 2001, she is our Rug Cleaning Supervisor. 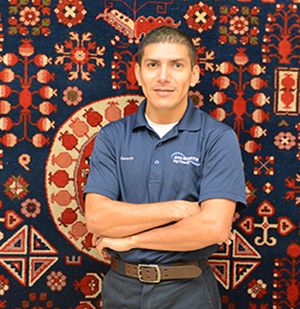 Gerardo joined Dalworth Rug Cleaning in 2008, he is a part of our pickup, delivery and inspection crew. 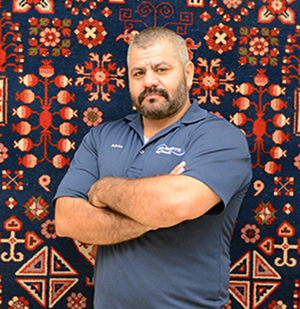 Damian joined Dalworth Rug Cleaning in 2008, he is a part of our rug washing crew. 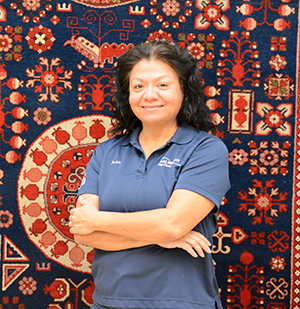 Edna joined Dalworth Rug Cleaning in 2012, she is a part of our pickup, delivery and inspection crew. 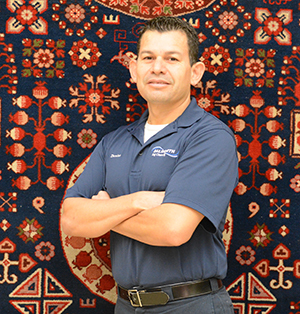 Ramon joined Dalworth Rug Cleaning in August 2010, he is a part of our pickup, delivery and inspection crew. 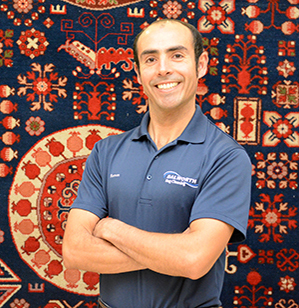 Adrian joined Dalworth Rug Cleaning in 2010, he is a part of our rug washing crew. Copyright © 2019 Dalworth Rug Cleaning | All rights reserved.